These albums edited in beautiful and individual manner, made with hard back and photo paper of exclusive quality are nice and abiding presentation of your photos. Their pages: We make the albums also from brought photos if the quality and picture resolution of the photos is suitable for this. Time of preparation: 3-4 weeks In the edition of the albums we also pursue simplicity and perspicuity. We design in minimal style since this is what characterizes us and makes us unique. Of course before and during edition we continuously communicate with the couple so that the outcome would be suitable to everyone. 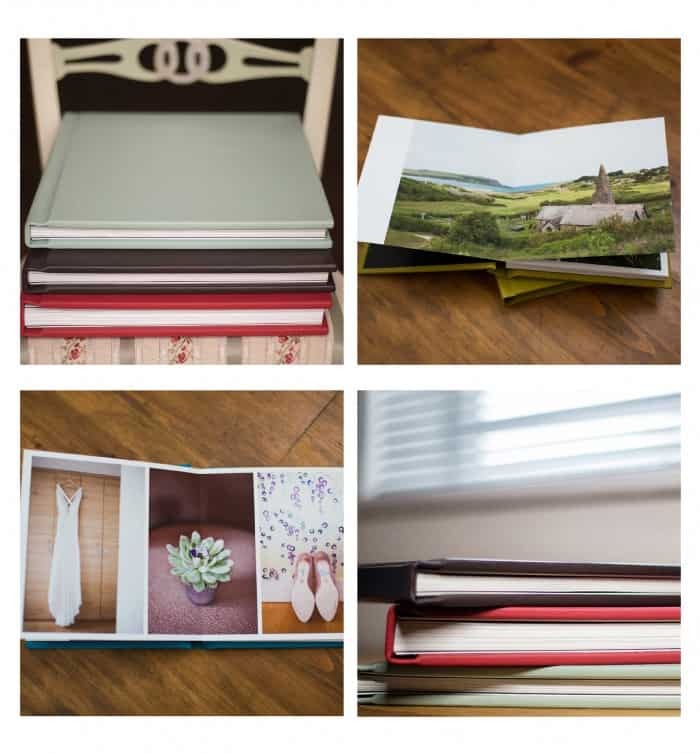 The albums edited by us are made for the style of our photos, they are Unique, Simple and Elegant.